24 year old Simon Jones is not even given a hardhat before being sent into the hold of a ship on his first day as a casual worker at Euromin’s Shoreham dock. He has never worked inside a ship before and has no training for this dangerous, skilled work. 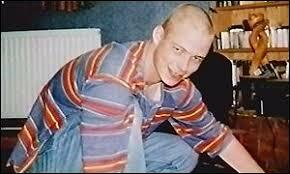 Within two hours he is dead, his head crushed by the grab of a two tonne crane. 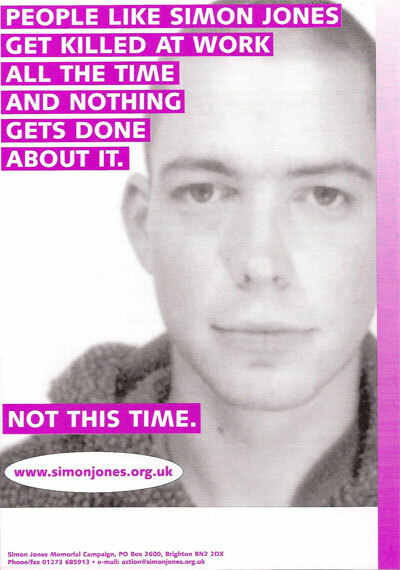 Simon was taking a year out from university in nearby Brighton when pressure from the dole to take any job on offer or lose his benefits led him to Personnel Selection. This employment agency had a clear legal duty to make sure any job they sent Simon to was safe. Instead they sent him to Euromin without making any safety checks at all. Reeling from the shock of Simon’s death, Simon’s family and friends gradually realise no one at Euromin or Personnel Selection is going to be held accountable. 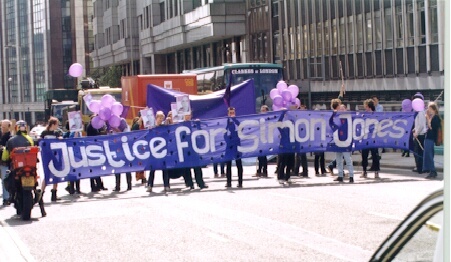 They decide to set up the Simon Jones Memorial Campaign to expose the truth about Simon’s death and ensure those responsible are prosecuted. 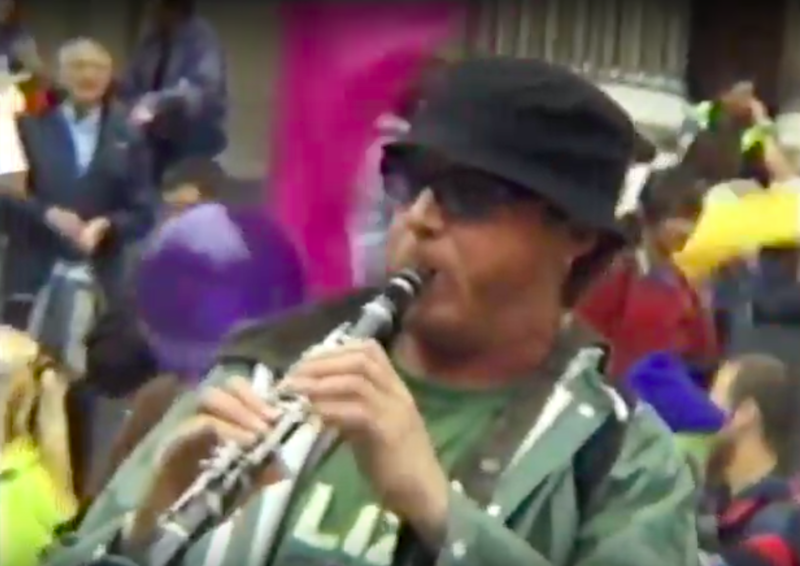 Simon wrote for SchNEWS, the weekly Brighton-based direct action newsletter. He knew that when basic rights are denied direct action works. It was not a lesson the campaign set up in his name was about to forget. On what would have been Simon’s 25th birthday protesters occupy the Shoreham dock owned by Euromin where Simon was killed. Some climb lighting towers and unfurl banners reading SIMON JONES RIP and CASUALISATION KILLS. Simon’s friends from Brighton and across the country lay a wreath. Protesters explain what the action is about to sympathetic workers. Euromin is forced to close and send all its casual workers home for the day on full pay. 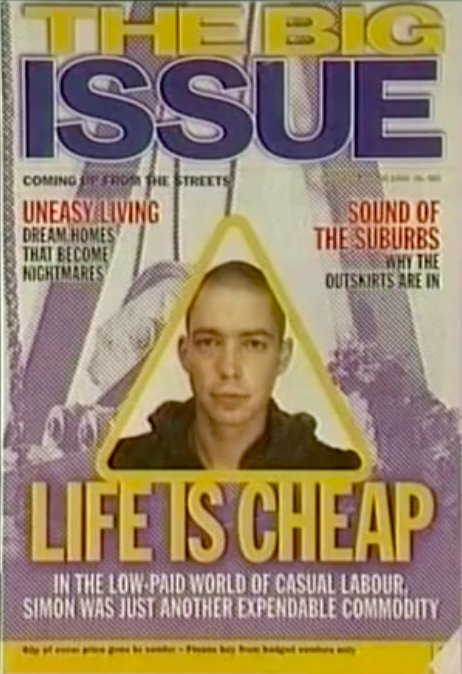 The action is featured in SchNEWS and The Big Issue. The Brighton office of Personnel Selection is occupied. 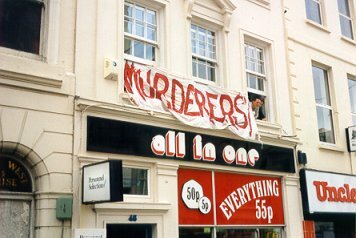 A banner reading MURDERERS is hung from its window and campaigners give out leaflets. The office is shut down and workers are again sent home for the day on full pay. 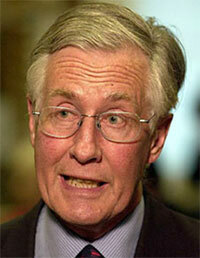 In a BBC Radio 5 interview Labour environment minister Michael Meacher describes Simon’s death as “completely unacceptable” and admits his government isn’t doing enough to protect people at work. Despite saying that “regulations do need to ensure that people are properly protected from taking jobs which could cause them serious injury or even death” he does not call for any action against Euromin or Personnel Selection. The campaign writes to all MPs quoting Meacher’s broadcast and asking them to raise our concerns about Simon’s death in Parliament. 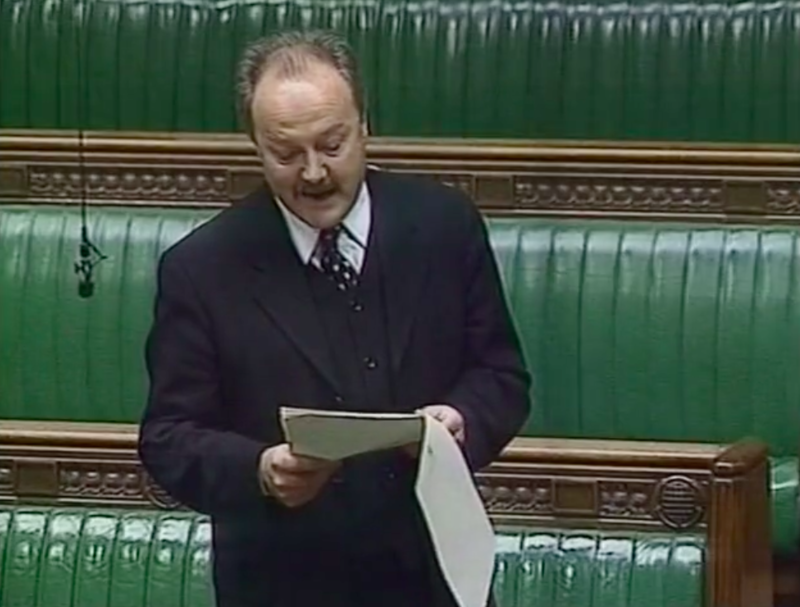 Labour MP George Galloway gives a speech in the House of Commons demanding Euromin and its manager James Martell be prosecuted over Simon’s death. He describes how Martell’s “contempt for the laws of health and safety in this country, his greed and hunger for profit and his negligence and carelessness slaughtered a young man just as clearly as if he had pushed him off the dock with his own hands”. 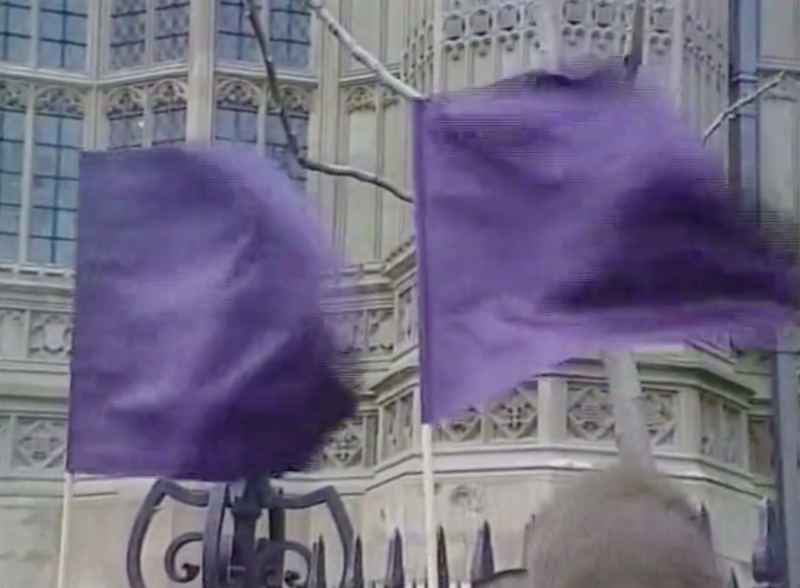 The campaign stages a protest outside the House of Commons to coincide with the speech. Immediately afterwards protesters march from Parliament to the nearby Department of Trade and Industry to protest at its refusal to prosecute Personnel Selection for breaking the law by sending Simon to his death. Protesters storm through the main entrance and occupy the lobby. Some put up a banner while others explain to DTI staff why the action is happening. The building is evacuated and campaigners spend a couple of hours handing out leaflets outside the building until police end the protest. 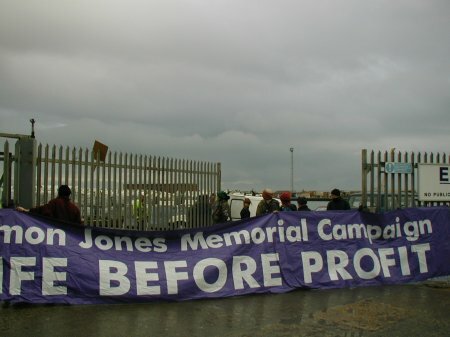 In response to the refusal of the Crown Prosecution Service to prosecute anyone over Simon’s death and the refusal of the Health and Safety Executive to even discuss Simon’s death with his parents Chris and Anne Jones the campaign chooses Workers Memorial Day for its next action. Simon’s family lay a wreath at the door of the well defended HSE headquarters next to Southwark Bridge. 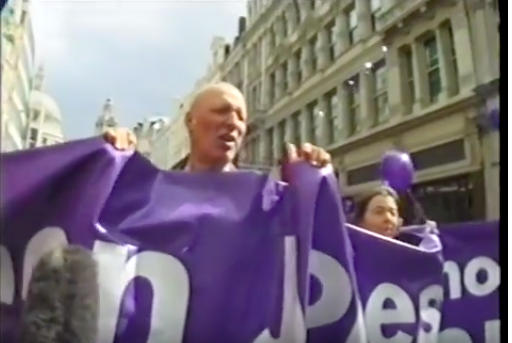 When requests to speak to HSE boss Jenny Bacon are rejected protesters walk on to Southwark Bridge and blockade it for three hours. Eventually the family are allowed to meet Jenny Bacon. 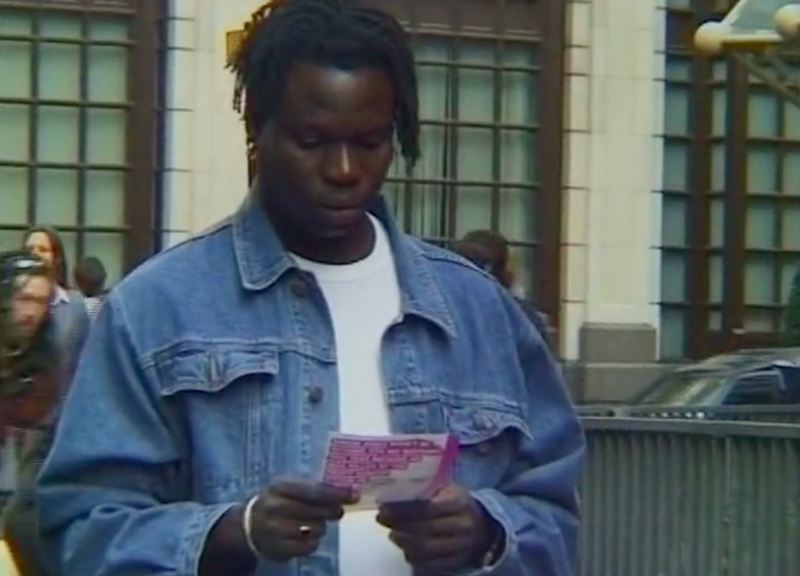 Deputy Judge Nigel Pleming QC gives Simon’s family permission to seek judicial review of the Crown Prosecution Service’s decision to refuse to bring manslaughter charges over Simon’s death. 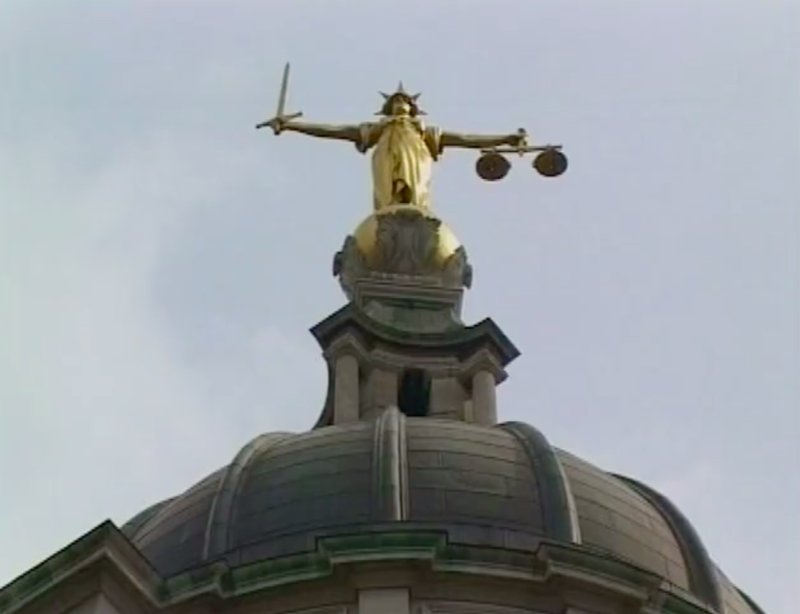 Judge Pleming says there is “a clearly arguable case as to whether the cause of his death had been properly considered” and suggests that a prosecution on the basis of a charge of “manslaughter through gross negligence” should have been allowed. Mark Thomas, Jo Brand and Rob Newman play a sell out gig for the campaign at Hove Town Hall. The film Not this time is premiered and leaflets are given out to everyone attending. 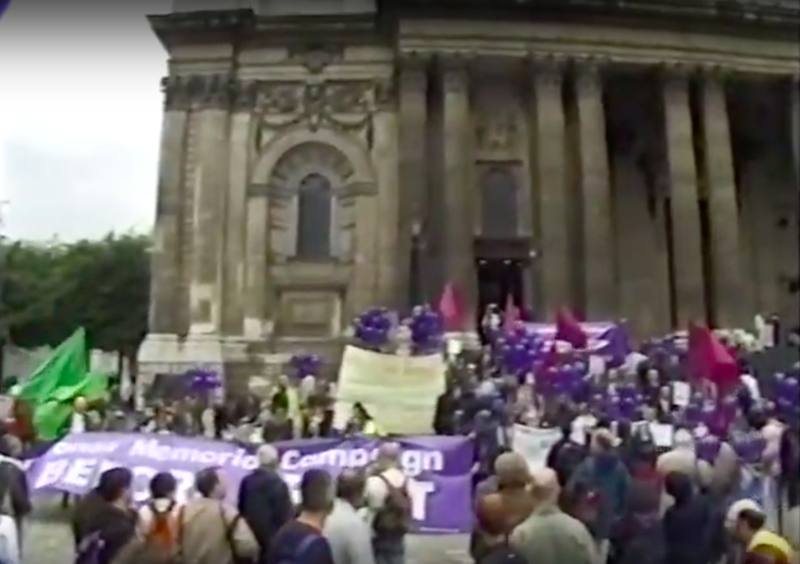 Following vigils the night before, Simon’s family win a historic victory against the Crown Prosecution Service when two judges order it to reconsider its decision not to prosecute Euromin or James Martell. The judgement is the first successful judicial review of a decision not to prosecute for manslaughter over a workplace death in British legal history. In a strongly worded judgement the two judges hearing the review describe the CPS as behaving “irrationally”, “failing to address the relevant law” and adopting an approach that is “baffling” and “beggared belief”. The CPS are instructed to review their decision not to prosecute “with dispatch”. The next day 43 MPs sign an early day motion welcoming the High Court decision. 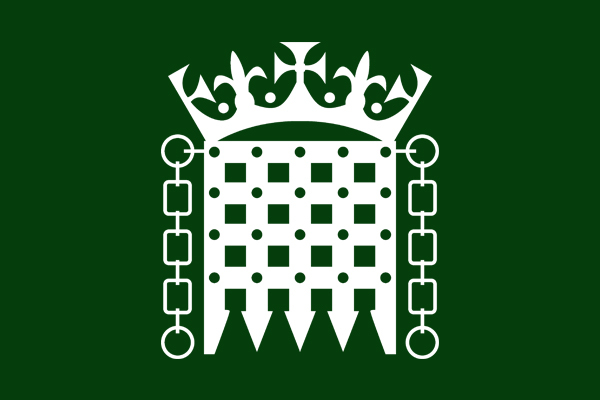 The motion calls on the government to review corporate manslaughter law and set up a public inquiry into workplace deaths. 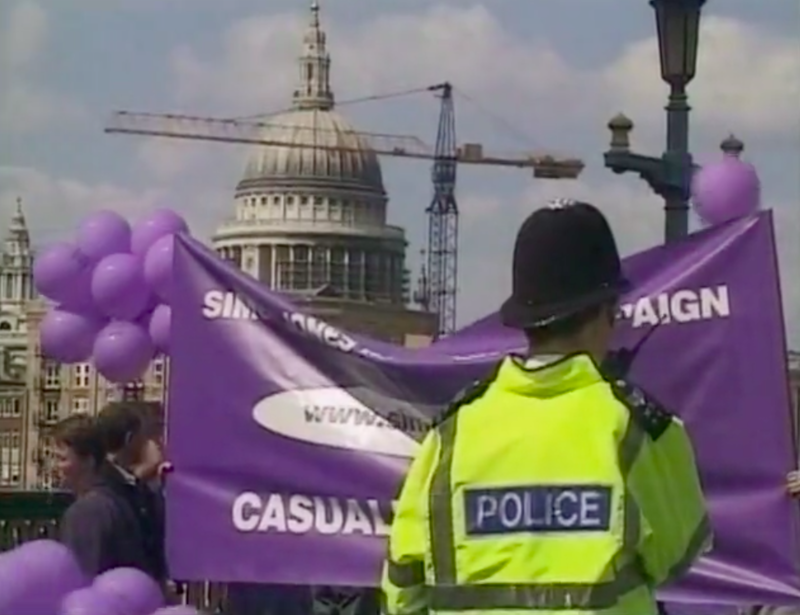 On what would have been Simon’s 27th birthday the campaign organises a street party outside St Paul’s Cathedral. A birthday cake is cut and music is provided by Tragic Roundabout. 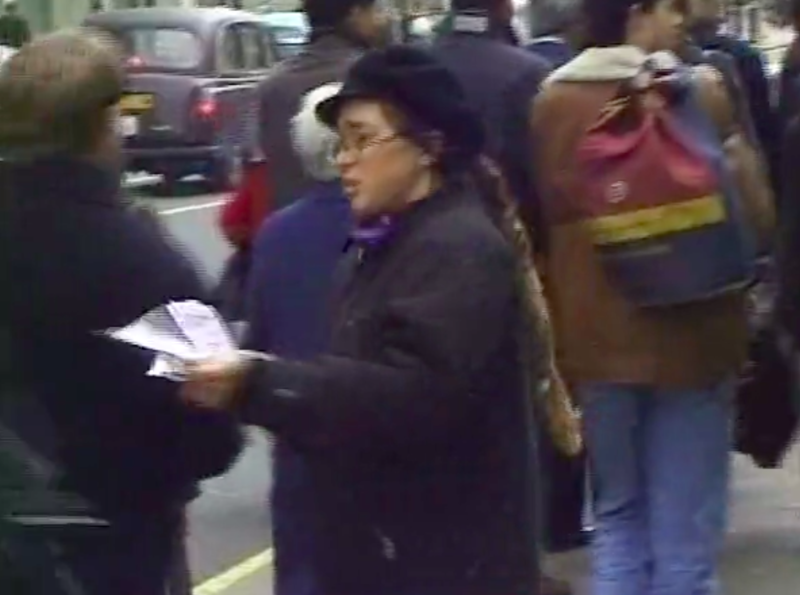 Leaflets are handed out to supportive passers by and someone makes a film. 218 purple balloons are released in remembrance of the 218 people killed at work the previous year. 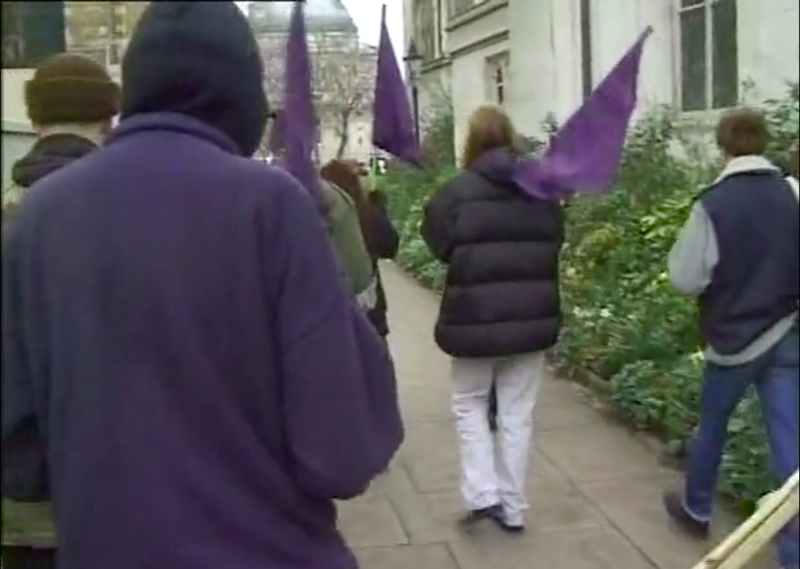 People slowly march up Ludgate Hill towards the Crown Prosecution Service to protest against its refusal to prosecute despite the outcome of the judicial review. 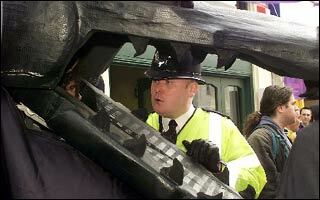 The police act in a heavy handed manner and arrest a protester. 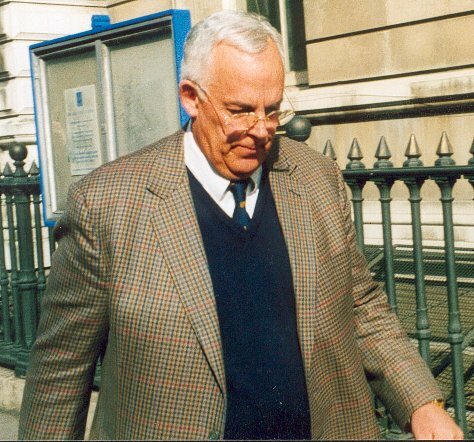 The trial of Euromin and James Martell for the manslaughter of Simon Jones starts at the Old Bailey. Simon’s family keep a transcript of the trial. The jury clears James Martell and Euromin of manslaughter by a majority verdict. The jury finds Euromin guilty of two health and safety crimes that led directly to Simon’s death and it is fined £50,000. 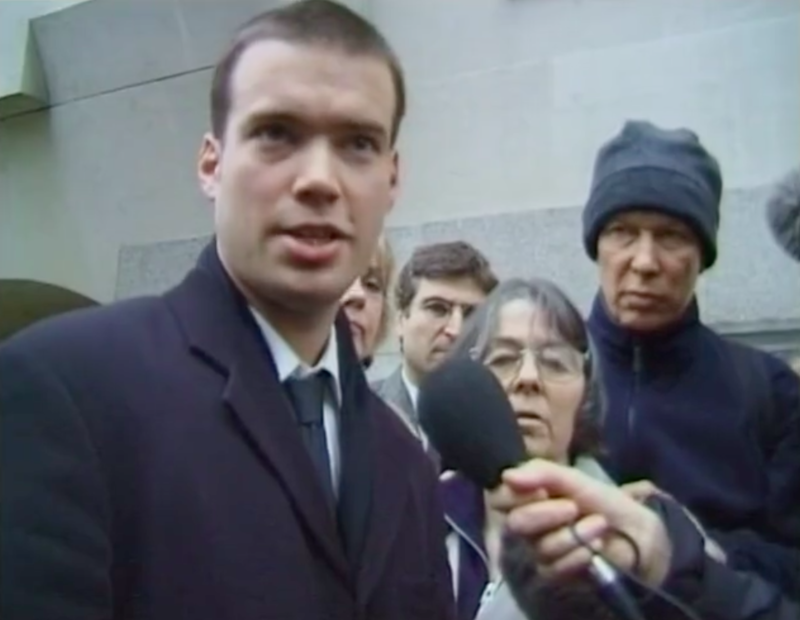 After the verdict Simon’s brother Tim Jones and the campaign make statements to the media. The judge described Euromin’s and Mr Martell’s attitude to safety as “absolutely deplorable” and giving “wholly insufficient thought and attention” to safety. The law’s refusal to punish these serious crimes seriously is just one more indication of how little importance our law makers give to casual workers’ health, safety and right to life. 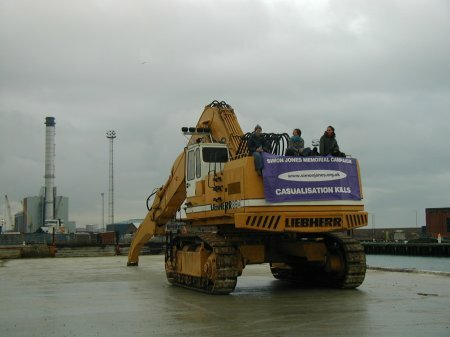 In response to the verdicts and paltry fine campaign supporters blockade Euromin’s Shoreham dock “to send out the message that if the law won’t take action against killer companies we will”. 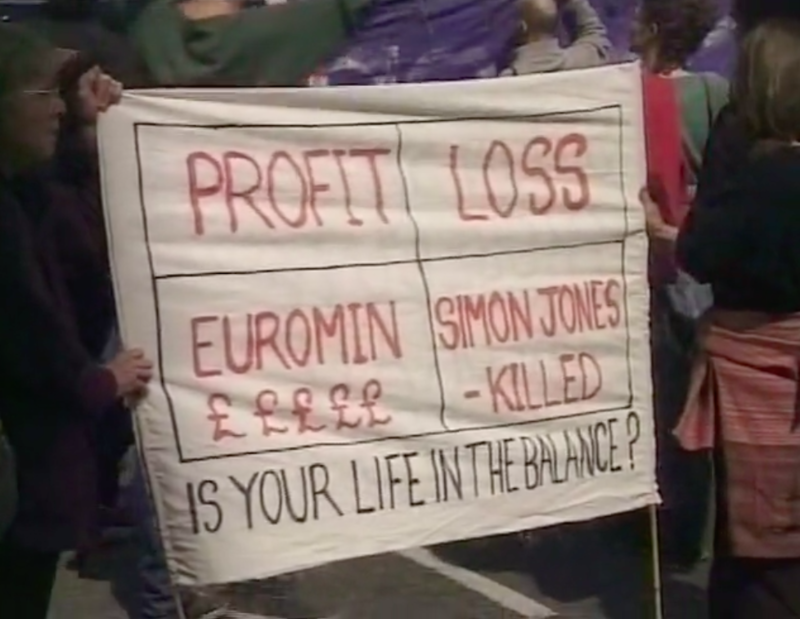 Euromin’s on-site office is occupied and a giant banner reading SIMON JONES KILLED BY CASUALISATION is hung from a lighting tower. Passing car drivers peep their horns in support of the action. 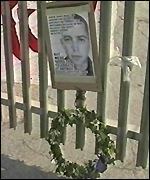 Leaflets are given out to people in nearby houses explaining Euromin’s role in Simon’s death. 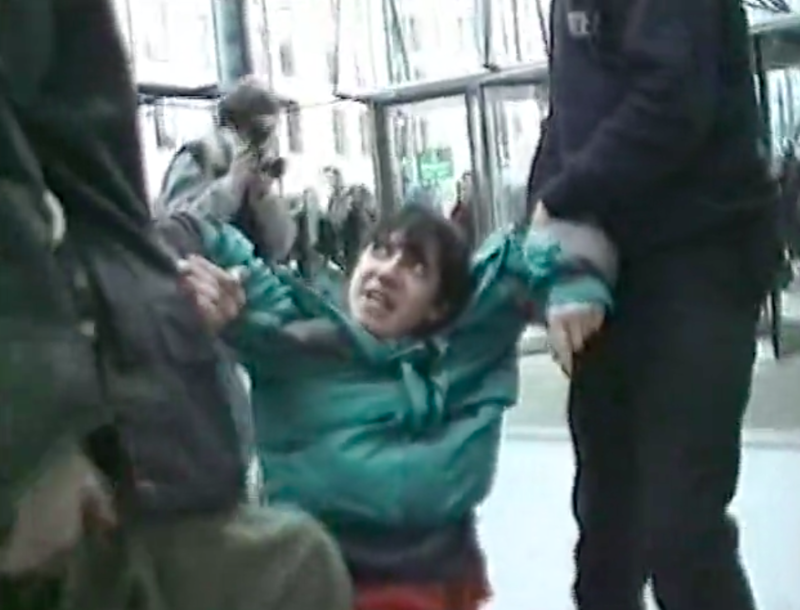 The police, warmed by hot drinks given to them by Euromin staff, arrest and charge three women and two men under the union bashing Trade Union and Labour Relations Act 1992. Following a determined campaign charges against all five are eventually dropped. 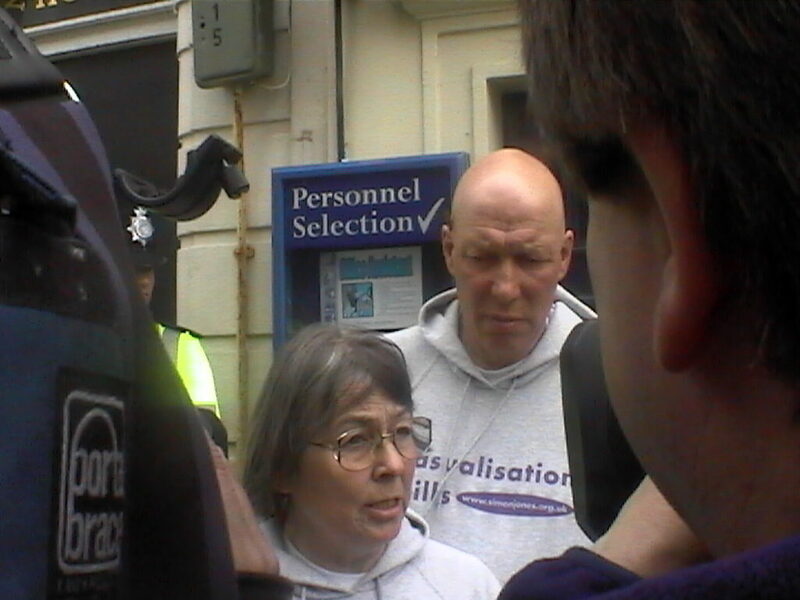 The Brighton office of Personnel Selection is picketed all day and leaflets handed out. 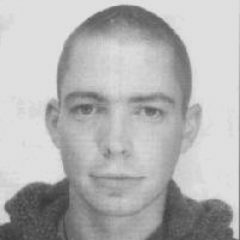 Most local people have heard about Simon by now and are appalled when they hear about Personnel Selection’s role in his death. Some stop to join the picket. 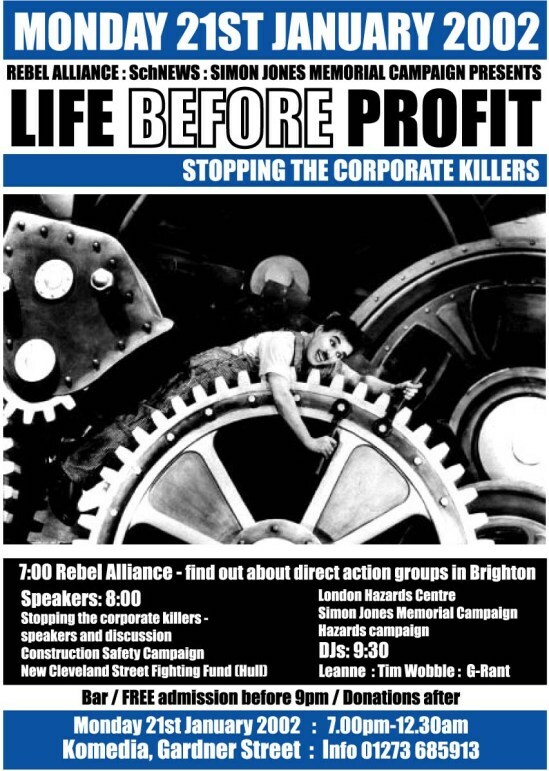 Safety at work activists from across the country meet up with direct action groups in Brighton to share their experiences and discuss how to take things forward. 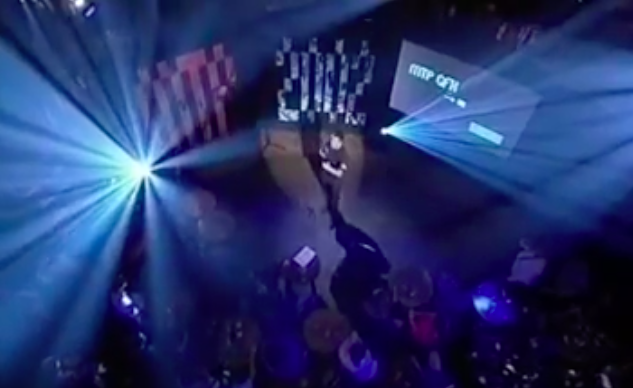 The Mark Thomas Comedy Product brings the facts about corporate killing to a Channel 4 audience. 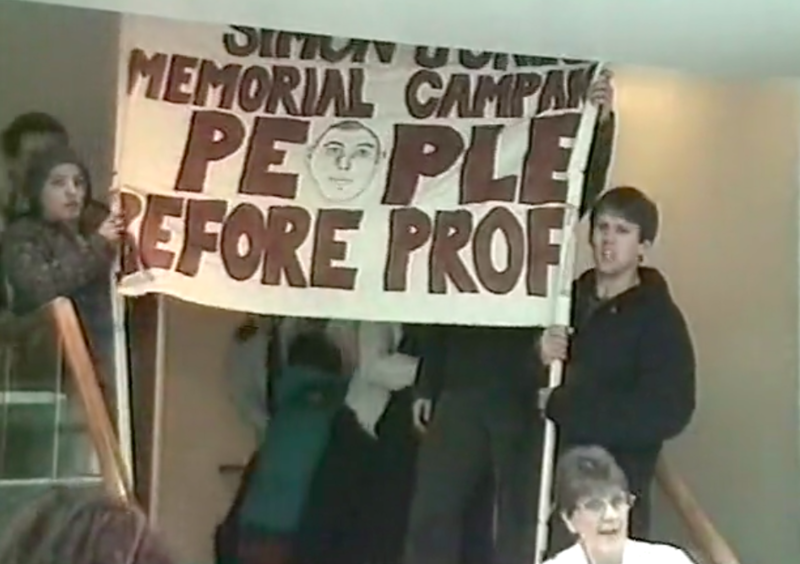 Two weeks later, on the fourth anniversary of Simon’s death, a national day of action against casualisation involves a dozens protests across the country. 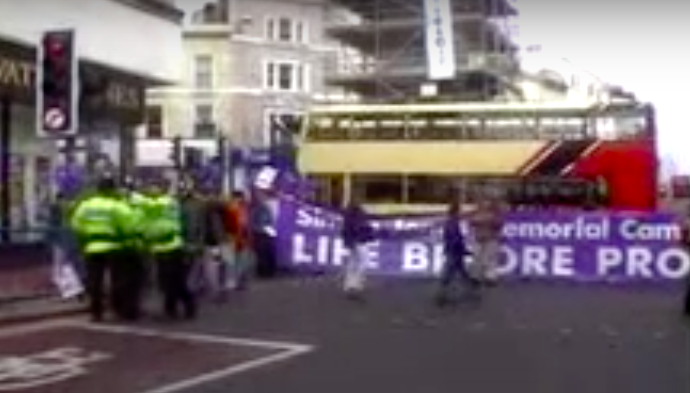 In Brighton 100 people with banners, music and balloons demonstrate outside Personnel Selection’s office. Mums with kids, students from Sussex University, a local councillor and a dragon join Simon’s family, friends and supporters in blocking the road and shutting down Personnel Selection for the day. 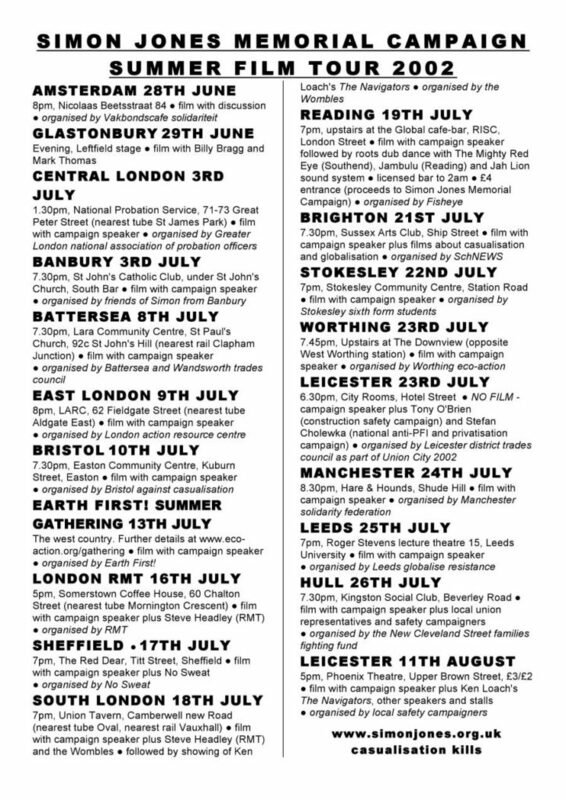 The campaign takes Not this time on a 20 date summer tour where it introduces discussions about the lessons of the campaign with a wide range of activists.